Prac Exflora occupies 5 hectares encompassing an olive grove comprising of Water games prolong ponds and fountains, etc. the parc makes for some pleasant quality time with enchanting views and extensive rose plantations. A perfect place for photographs. Don’t forget that camera. The park has a pond with ducks. Nice park where people can relax and also have some get together/parties. What is missing there is a childrens playing area. Nice place for kids to play. lovely place. 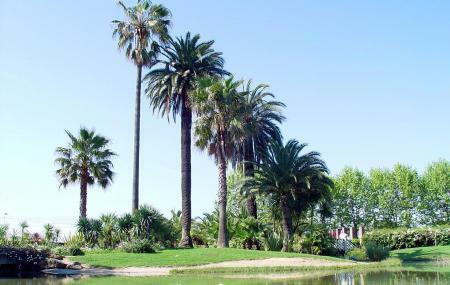 if you come to Juan-Les-Pins as a tourist and just want to lay in the beach, then rent a house around this park. It is generally a little bit expensive than average, but worth it!